While the Ebola viruses are found primarily in African countries, on September 30, 2014 the Centers for Disease Control and Prevention (CDC) and the Texas Health Department confirmed the first ever case of Ebola in the United States. With this outbreak claiming more than 3,000 lives in West Africa and has a death rate of up to 90% (according to World Health Organization (WHO)), the CDC is confident that the strength of the U.S. healthcare system will help in preventing the spread of the threatening virus here in the United States. 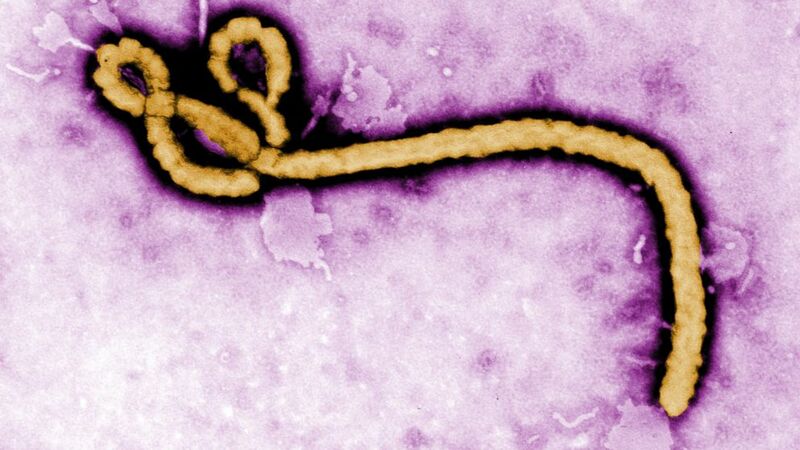 Ebola was first discovered in 1976 near the Ebola River in what is now the Democratic Republic of the Congo. Since then, outbreaks have appeared sporadically throughout Africa and since the first discovery there still is no FDA-approved vaccination for Ebola, but there are two potential vaccines undergoing human safety testing. Exposure can occur in health care settings when staff do not wear appropriate protective equipment, such as masks, gowns and gloves. As long as precautions are taken, there is low risk of contracting EVD in a country where the disease is present.